Thick and juicy burger on grilled rye bread topped with grilled onions and melted Swiss cheese. 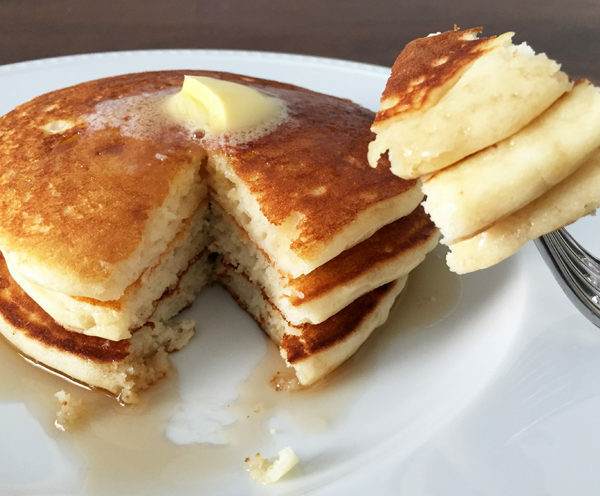 Three large "Pam" cakes served with butter and syrup. 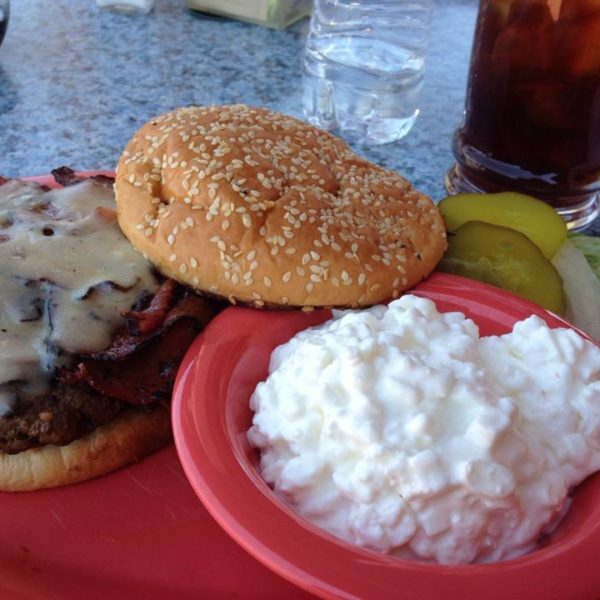 The Original Burger topped with mushrooms and Swiss cheese. Landmark Cafe offers a hometown atmosphere, efficient and friendly service and a full menu of delicious food and refreshments.